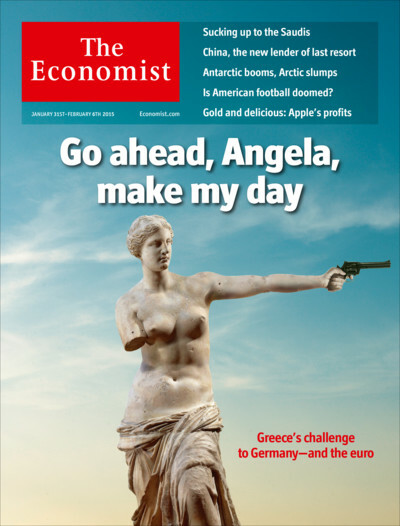 The only financial magazine that I read is The Economist . 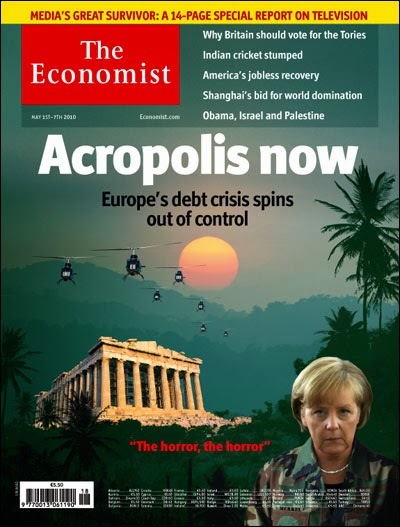 As in my previous post we indicated that Greece is not a new story. 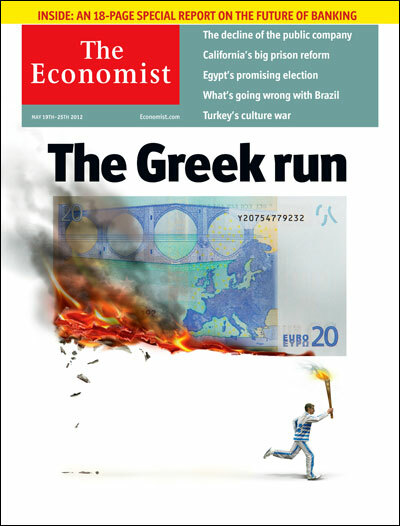 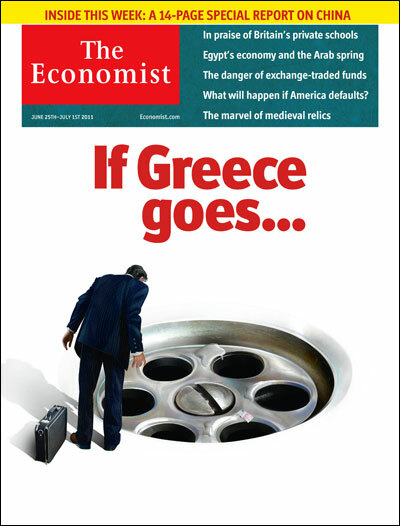 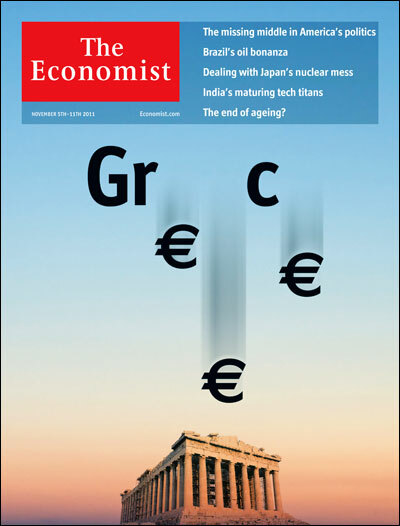 It all started in 2010, when economist published about Greece as themed cover. 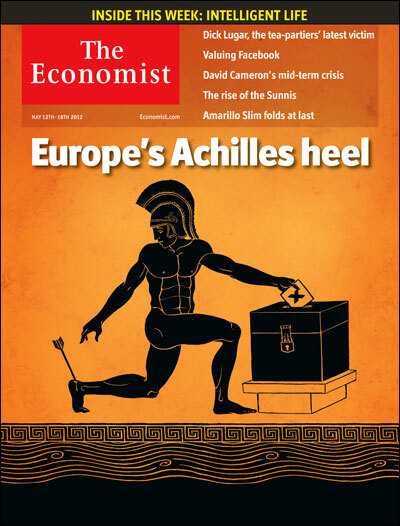 Its been 5 years and the visual theme for Economist are appealing . 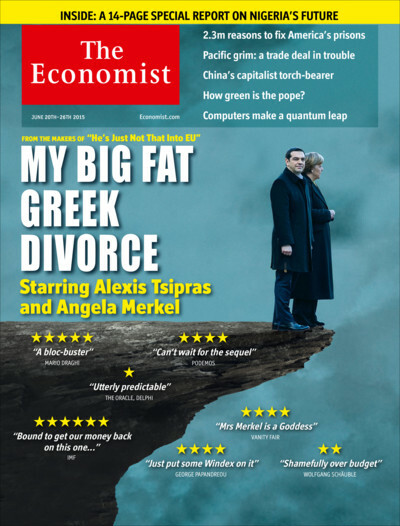 The themes are exceptionally great and my past post reflects the Greek crisis.